What’s your favorite crafting snack? Angie’s Kettle Corn. When we go to Costco, we try to avoid that aisle but it’s impossible, we love it! What is one of your favorite quotes, song lyrics or Bible verses? Remember the past, plan for the future, but live for today, because yesterday is gone and tomorrow may never come. Besides crafting, what other things do you like to do? Tennis, Baking, Playing with Adrian! 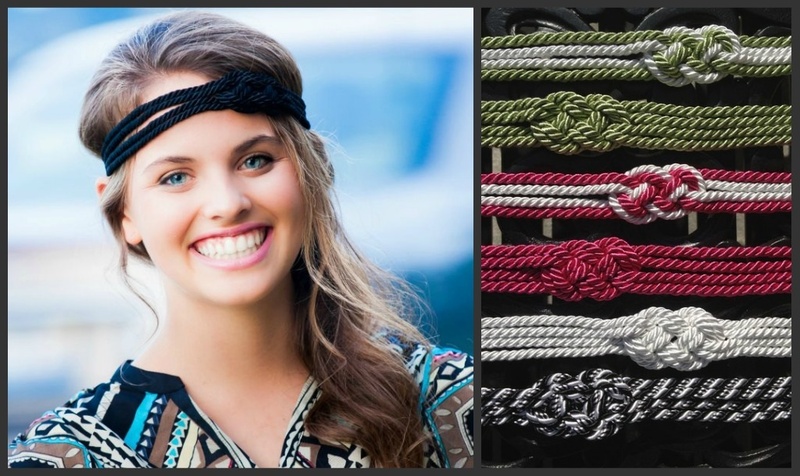 Visit Tika Confetti and see what you have to look forward to at the Spring Homespun Chic Marketplace on Sunday, May 6. My name is Kathy. I have been married to my best friend for 13 years and have 4 great kids. 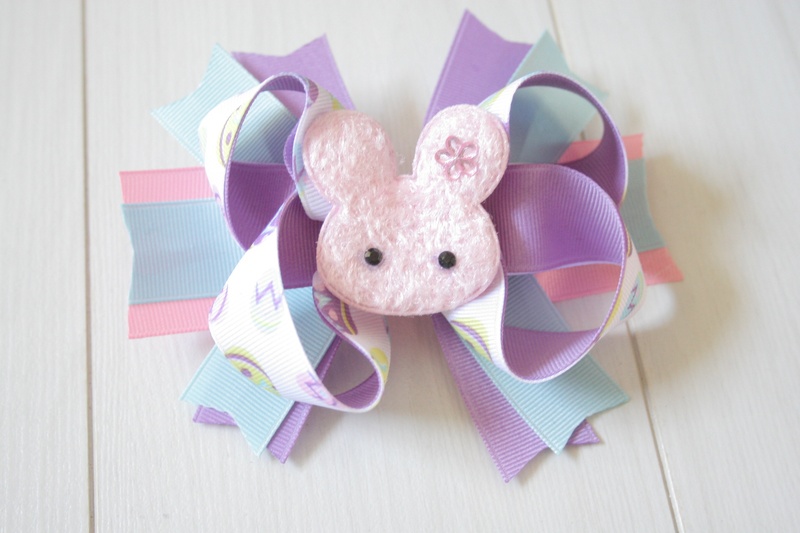 I started creating hair bows and flowers for my daughter. Then later, realized that I loved creating these beautiful pieces to compliment every outfit she wore. 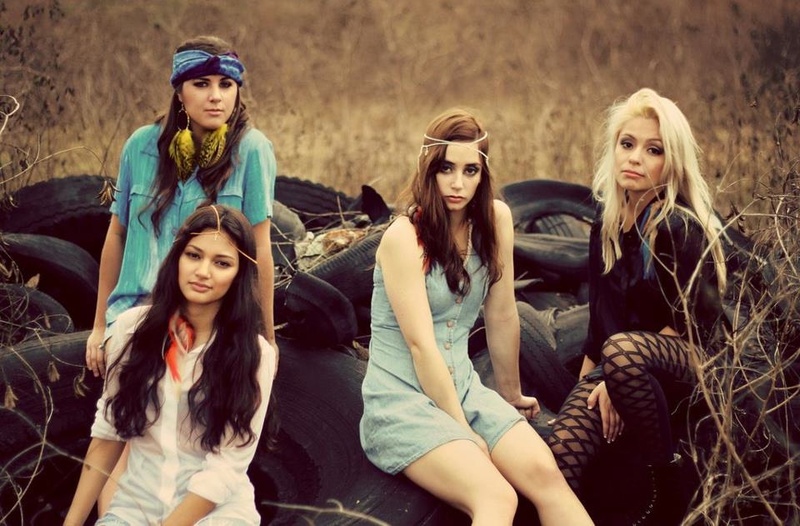 Adora Bellisima Boutique was born. 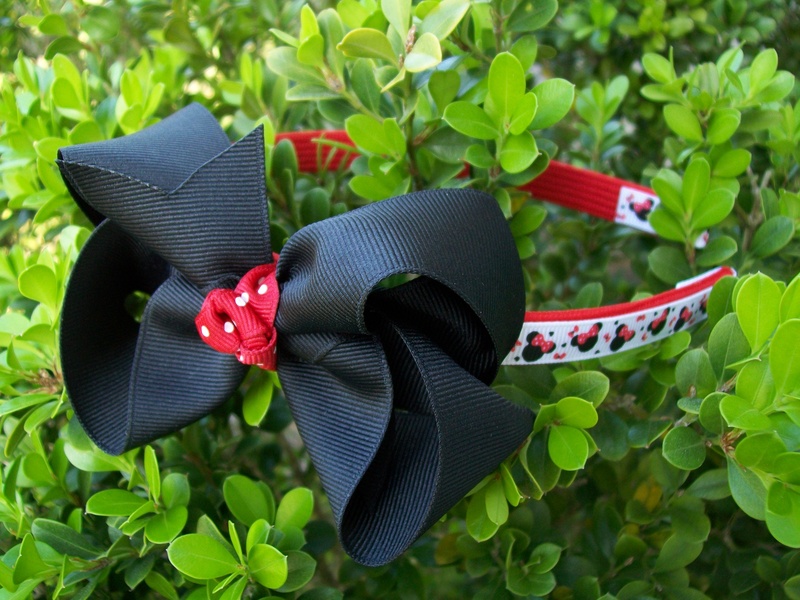 Adora Bellisima Boutique specializes in hand-crafted bows, flowers and other beautiful accessories. 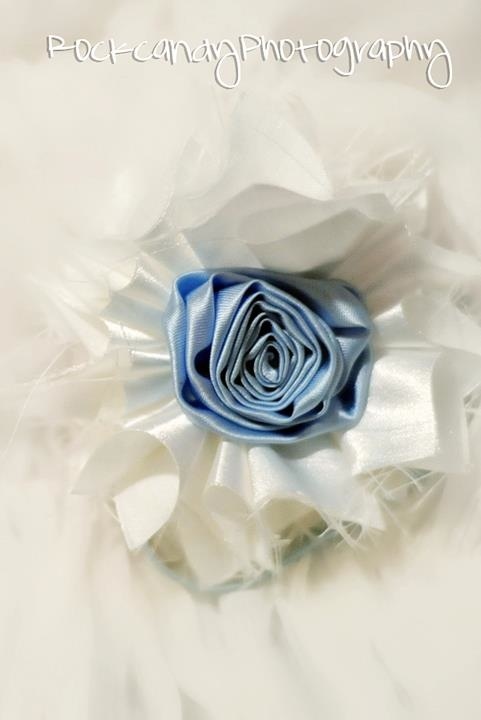 From each pedal in every flower, to the multiple layers of ribbon used on a layered hair bow are hand cut, sewn, heat-sealed or stiffened for lasting durability. 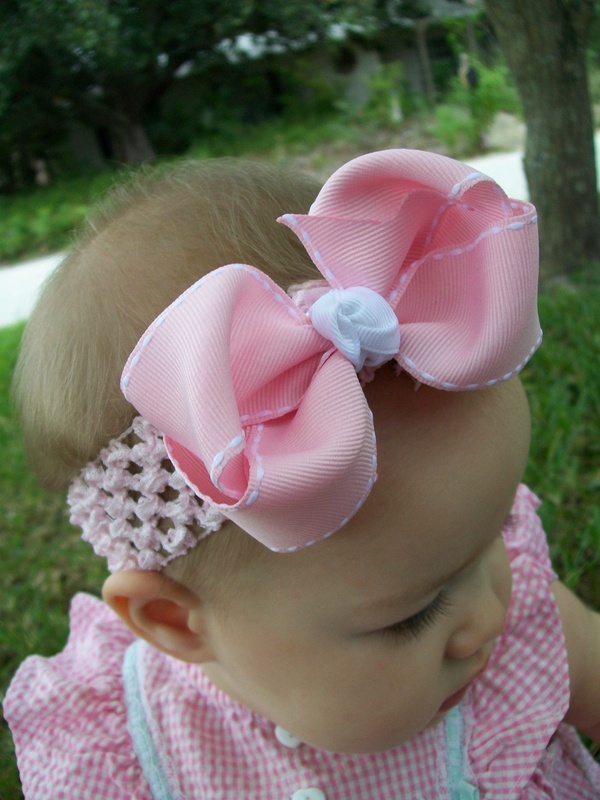 We offer a perfect hair bow to compliment your little princess, hair flower for a teen, a beautiful hair piece for a bridesmaids or bride, or a stunning sash for the soon-to-be mom. What’s the #1 played song on your iPod? I have a lot of #1’s but Jesus Culture “How He Loves” is hands down my favorite right now. What is one of your favorite quotes, song lyrics or Bible verses? I read this quote not too long ago and Loved it. ” Don’t judge me by my past. I don’t live there anymore”. I feel is speaks volumes. What are you most looking forward to about the Spring Homespun Chic Marketplace? So many things really..I love meeting new people. I am looking forward to sharing what I can offer to people and experiencing being a vendor for the first time. What’s your favorite thing about summer in Florida? Being able to spend more time with my kids. Grilling, pool parties, and we frequent Blizzard Beach, St. Petersburg, and the beaches a lot. What’s the last great movie you saw? Book you read? A book by Kristen Hannah “Winter Garden”. Visit Adora Bellisima Boutique and see what you have to look forward to at the Spring Homespun Chic Marketplace on Sunday, May 6. I fell in love with feathers a few years ago, and have kept the romance going ever since. I never intended to start a little business of designing hair accessories, but I am so happy that my original “Hey, I think I can make that” thought has brought me here. 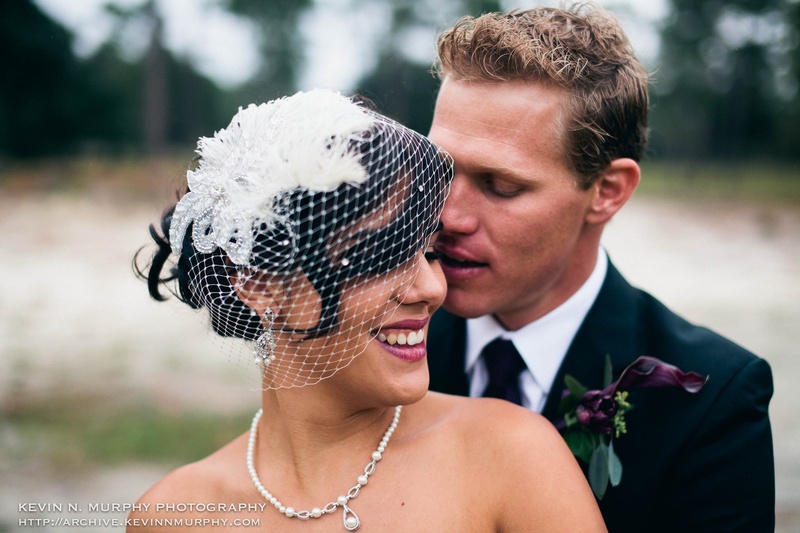 My goal has always been to create amazing, beautiful and unique accessories and wedding veils that don’t break the bank. I believe that just because it is beautiful or well-made doesn’t mean it has to be expensive. What’s your favorite crafting snack? Is wine a snack? What’s the last great movie you saw? Book you read? The Artist, twice. So. Good. 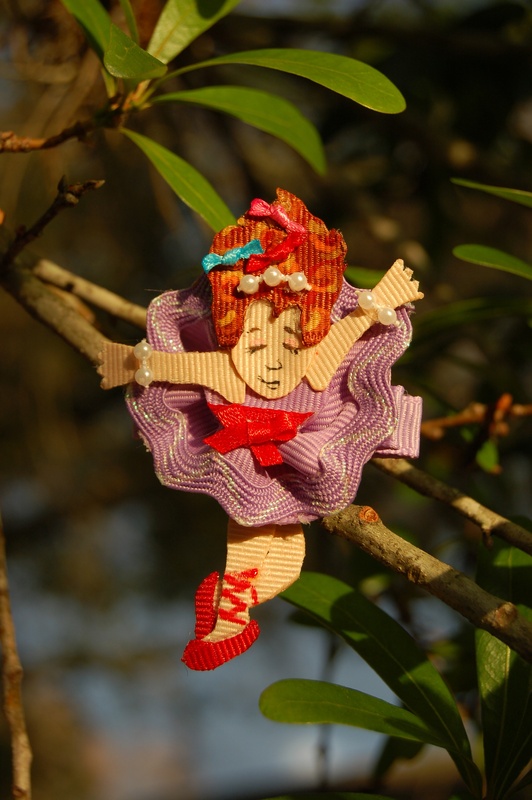 Visit Featherhead and see what you have to look forward to at the Spring Homespun Chic Marketplace on Sunday, May 6. Plumeuphoria became an overnight idea that I came up with after purchasing my first set of feathers. 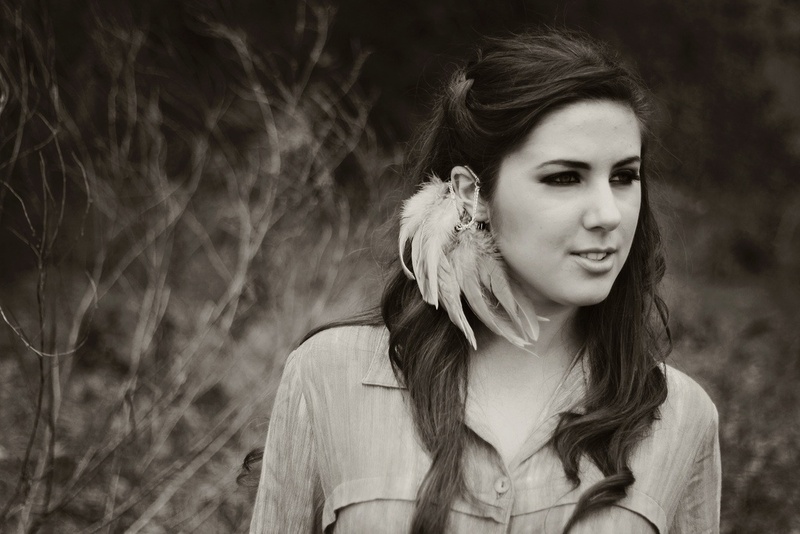 I instantly fell in love with the idea of “feather hair extensions”. After several weeks of research, I realized that there weren’t any “feather hair extension” providers in Central Florida. I saw this as an opportunity to introduce this fairly new and growing trend to my area. As a full-time college student majoring in International Affairs (who knew nothing about owning her own business), I decided to take the risk and give it a try. 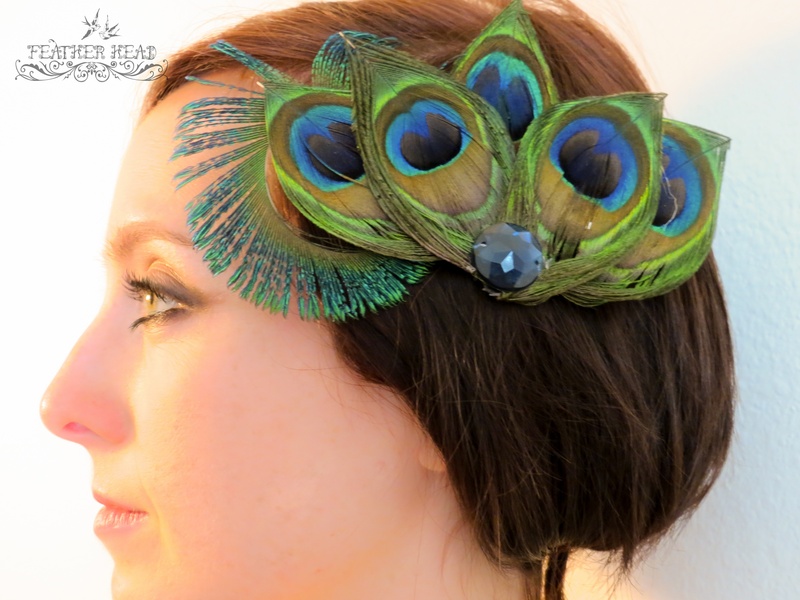 Although some people do not want to commit to feather extensions, I decided to incorporate other feather accessories as an alternative – earrings, necklaces, feather hair clips, and much more. I really enjoy what I do because it allows me to be creative. My goal is to provide affordable feather accessories to the public. I hope to inspire many people who dream of having their own business. If an idea seems to consume your mind, make something of it! 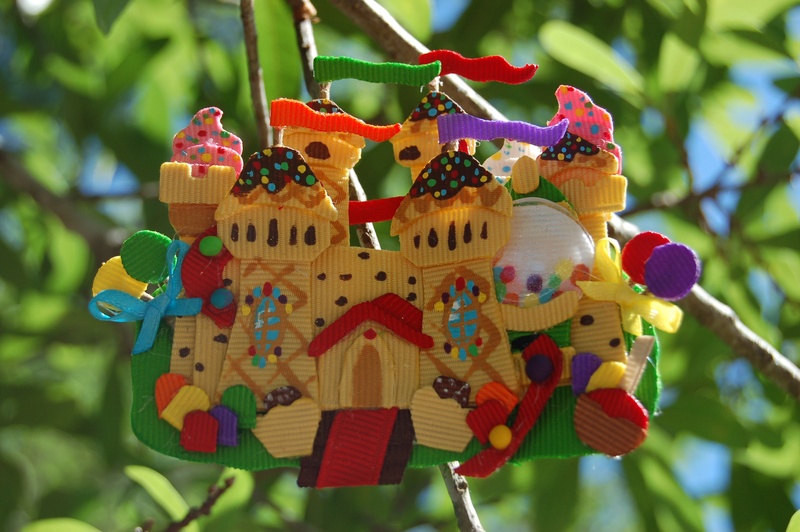 Besides crafting, what other things do you like to do? Outdoor activities – camping, swimming, etc. If you could learn to do anything, what would it be? To cook ha! If you had to only work on one project for the next year, what would it be? I would focus on PLUMEUPHORIA since I juggle both my shop and being a full-time student it can be tough sometimes. I’d like to just focus primarily on my business. What are you most looking forward to about the Spring Homespun Chic Marketplace? I am looking forward to networking with other crafty people and experiencing vending. What’s your favorite thing about summer in Florida? The beach! I am always at the beach or the springs. I love water. What’s the last great movie you saw? Book you read? I really liked the movie, “The Grey” although the ending wasn’t that great, but I thought it was a great movie overall. What’s your favorite Central Florida Food Truck? I have yet to try one! What’s your favorite Central Florida attraction/landmark/sight? The Winter Park area. I also enjoy the strip of Asian markets on Colonial – I love the strong cultural areas. What’s something you’ve done that you think no other vendor has done? I’ve had several fashion bloggers wear my jewelry/accessories such as LE HAPPY, Shevah, Vintage Mavens, and others. Visit Plumeuphoria and see what you have to look forward to at the Spring Homespun Chic Marketplace on Sunday, May 6. In 2009, God entrusted another precious child to me, my daughter. I was thrown into a world of dresses, tights, pink things and BOWS! Candyland Bowtique grew out of my need to find something unique for my little girl to wear in her hair, not just a store-bought bow. It awakened the part of me I had somewhat lost during everyday motherhood. In August of 2009, Candyland Bowtique was born. 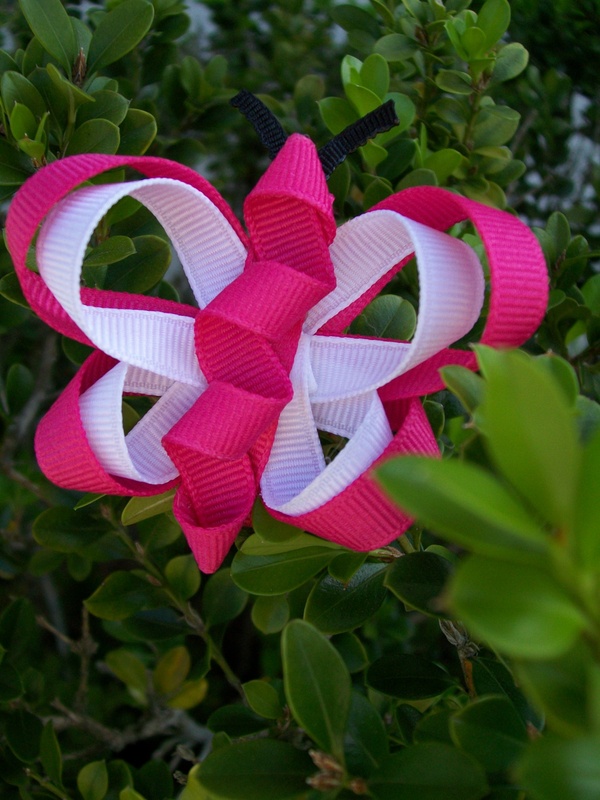 Not only do I make your traditional bows, I specialize in creating sculpted bows. 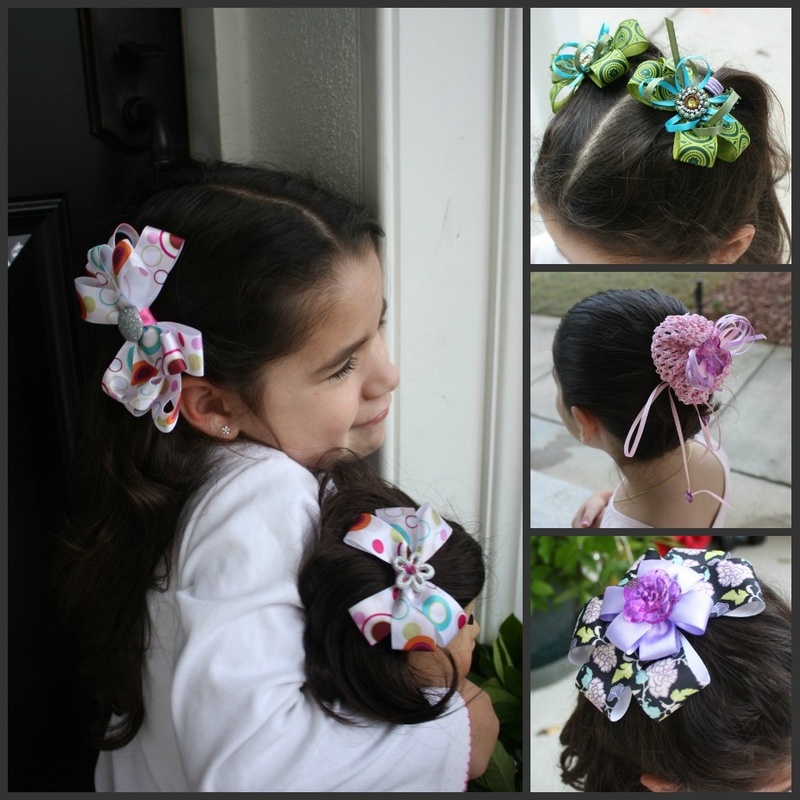 I think every little girl should be able to pick something fun and beautiful to put in their hair. What’s the #1 played song on your iPod? Book of Love by Peter Gabriel! I was introduced to this song when the finale of Scrubs aired. I listened to it every night while I fed my daughter at 2am and have loved it ever since. What is one of your favorite quotes, song lyrics or Bible verses? One of my favorite passages in the Bible is about the Proverbs 31 Woman. I have always called her Ruby. It ties in 10 virtues: faith, marriage, mothering, health, service, finances, industry, time and beauty. Some days, I feel as if I strike out on all of them. Other days, I see it as an attainable goal! If you could learn to do anything, what would it be? I would love to learn to play the piano. Something past that little ditty you can play with your knuckles. What’s your favorite Central Florida attraction/landmark/sight? I would be lying if I didn’t say Disney. I consider myself lucky to live so close to such a fun place. Experiencing it through the eyes of my kids is amazing. It’s not always my kids racing to get in the lines. And now I cannot get the picture of Clark Griswold running to Wally World out of my head. What are you most looking forward to about this spring’s Homespun Chic Marketplace? Meeting the other vendors who are in the same realm as I am, stretched thin but loving it. I also cannot wait to see some of my regular customers and meet new ones! Visit Candyland Bowtique and see what you have to look forward to at the Spring Homespun Chic Marketplace on Sunday, May 6. My name is Eve. 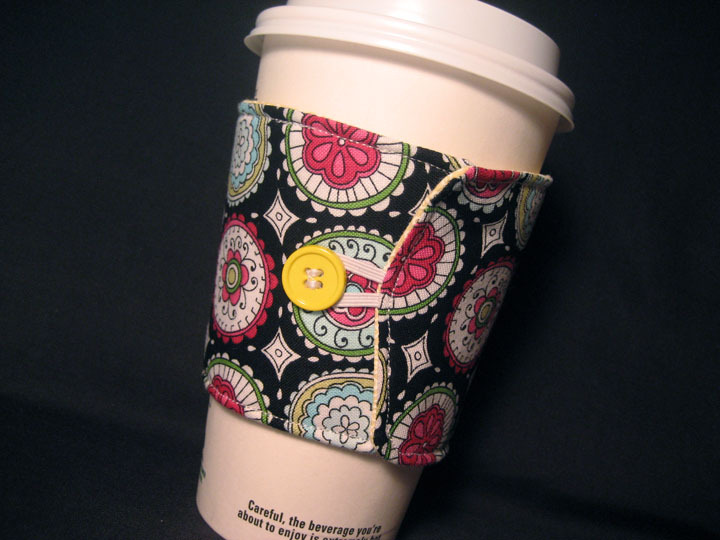 I have always been crafty, creating beauty with found pieces of fabric, accenting items with ribbons and buttons. Realizing I could highlight any outfit with custom hair accessories, I began making items for myself, friends, and family. 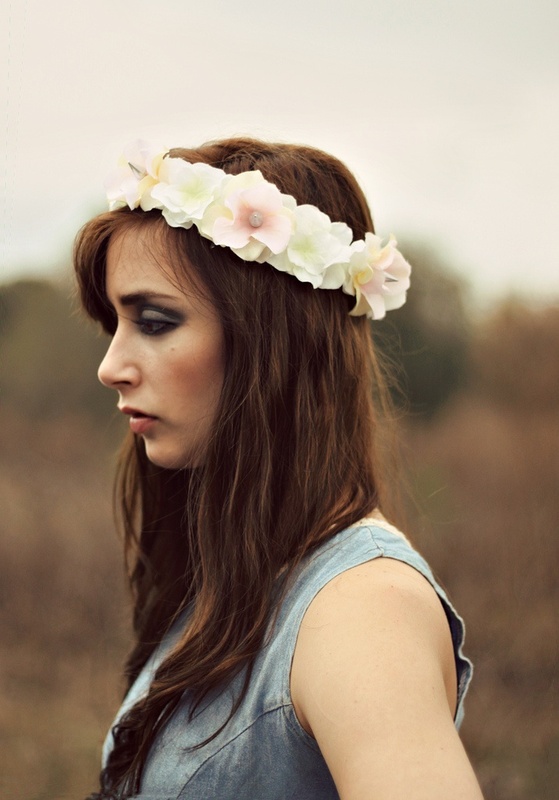 Soon, people requested custom headbands for special events. Dress It Up Boutique was launched. 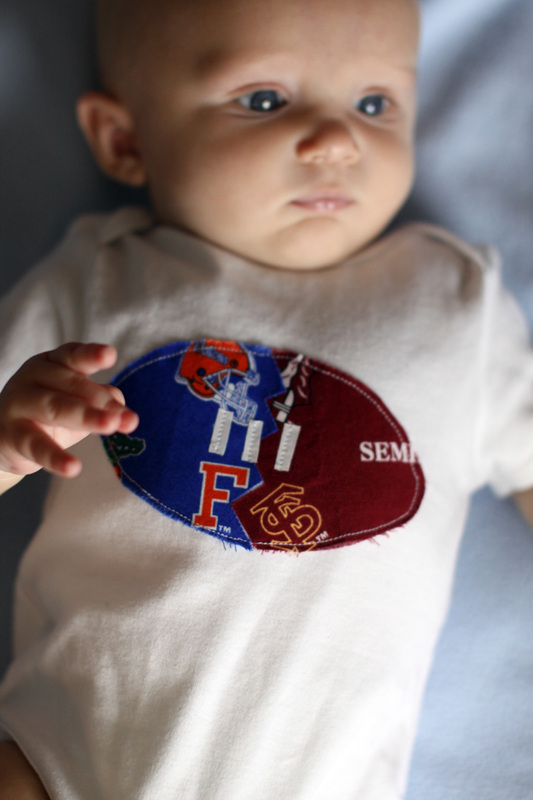 Dress It Up Boutique provides unique designs for newborns to adults, helping to dress up every moment of the day, from casual happenings to formal occasions. 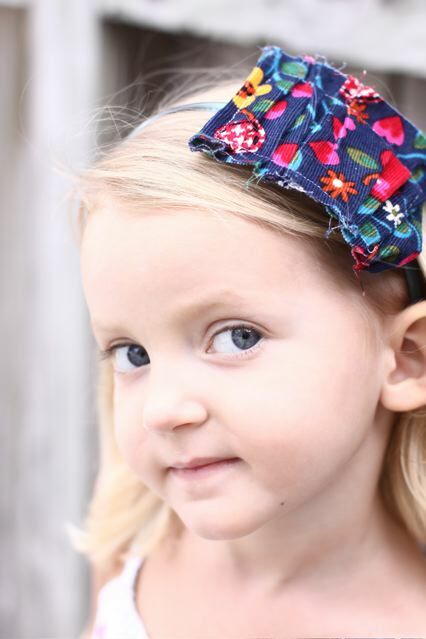 Our hair bows and headbands are hand-crafted and sewn with quality grosgrain ribbon. All ends are heat-sealed to prevent fraying. 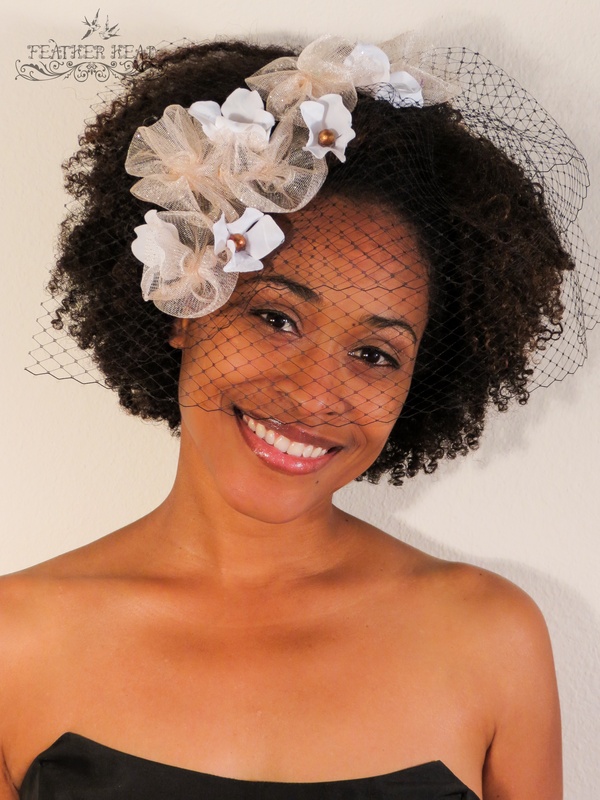 Dress It Up Boutique custom designs items for special requests, believing every moment is a moment to celebrate. Dress it up! What’s your favorite crafting snack? Trail Mix. I usually like to make my own with nuts, raisins and M&Ms. If you could learn to do anything, what would it be? I would love to learn to paint with oils. If you had to only work on one project for the next year, what would it be? I would like to redecorate our laundry room. What are you most looking forward to about the Spring Homespun Chic Marketplace? I am very excited about being a part of Homespun Chic Marketplace. I enjoy talking with the other vendors and meeting new people. What’s your favorite Central Florida Food Truck? I like the chips from Crooked Spoon. What’s your favorite Central Florida attraction/landmark/sight? I like many places, especially if I am with my family. My favorites include the Disney theme parks. What’s something you’ve done that you think no other vendor has done? 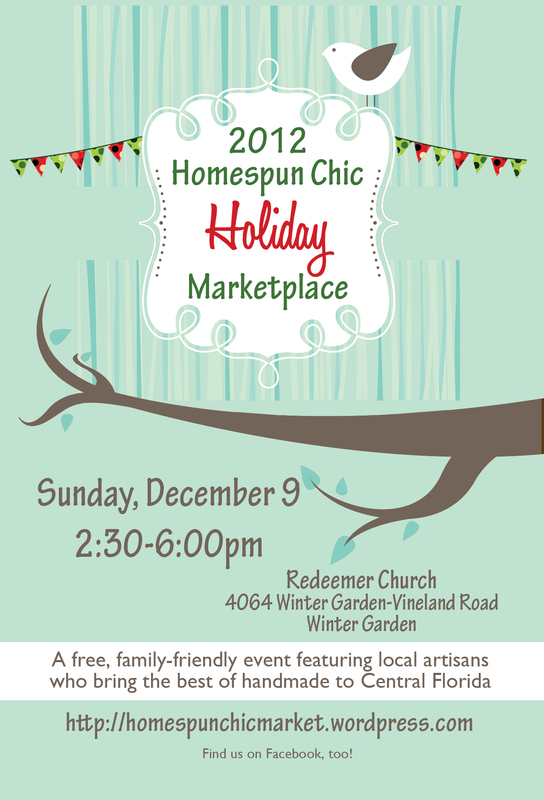 I think I might be the youngest vendor to participate in Homespun Chic Marketplace. Visit Dress It Up Boutique and see what you have to look forward to at the Spring Homespun Chic Marketplace on Sunday, May 6.